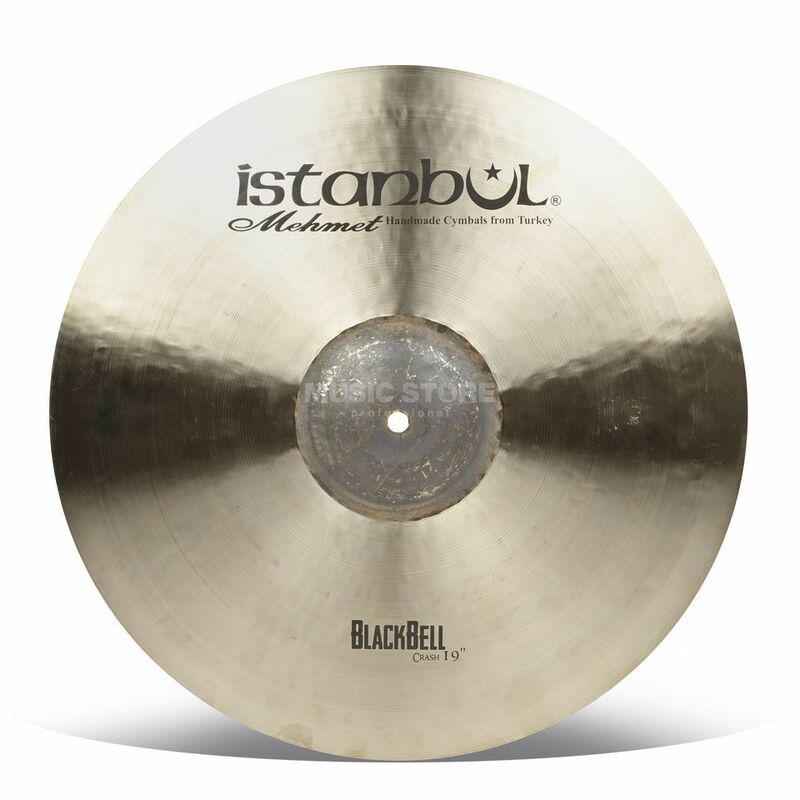 Istanbul BB-SC19 Shiny Black Bell Crash 19"
BB-SC19 Shiny Black Bell Crash 19"
The Istanbul BB-SC19 Shiny Black Bell Crash Cymbal 19" is crafted from hand hammered B20 bronze with a medium gauge and shiny finish. The Black Bell range of cymbals produce bright and sonic tones with an unlathed bell that retains a metallic darkness. On the other hand the lathed and hand hammered playing surface delivers brassy, "ballsy" and bright sonic colours. The shiny version of these cymbals are more resonant and richer in overtones than the traditional models.